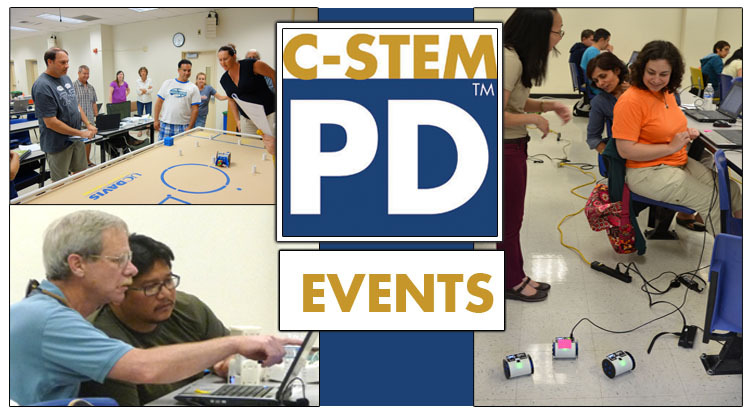 Join this hands-on Free Half-Day Workshop to learn how to use sensors in the low-cost Barobo Robot Sensor Pack with Linkbots through Linkbot Uno Pack. Through this workshop you’ll learn the basic concepts of how several robot sensors work and get first-hand experience using them through Linkbot and Arduino activities. Space is limited so register soon!